A new device going by the name LG-F320 popped up in an AnTuTu benchmark and is leaving many scratching their heads. 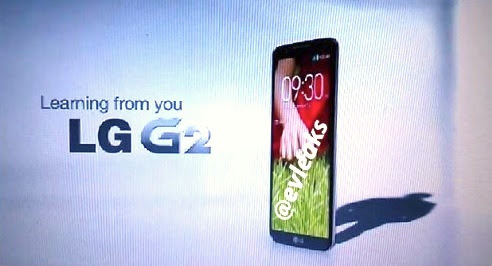 there’s a pretty good chance we could be looking at the recently leaked LG G2. The benchmark — which originated from South Korea – shows the device powered by an unspecified 2.3GHz processor. Given the high clock speed, we’re inclined to believe that its a Qualcomm Snapdragon 800 CPU, already confirmed to come bundled inside the upcoming LG G2 .With a score of 32,002, this is definitely no slouch. other than the score nothing else was revealed about the phone. lg has a press event scheduled in New York on August 7th. We believe that we’ll learn more about the LG G2 there.